This flooded basement cleanup was completed in Fayetteville, GA. Our client’s basement had flooded and we were called in to clean it up. This basement cleanup job is one of many that we have completed. Often times, we work in the basement of houses because that is where many of the problems begin. 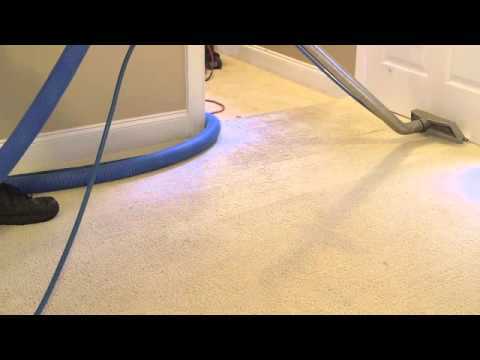 Most jobs we complete in the basement include water damage restoration and mold removal clean up. The client’s basement was fully furnished when the foundation leak happened and the basement flooded. This foundation leak was unique because there was a large amount of mud that was tracked in and settled. 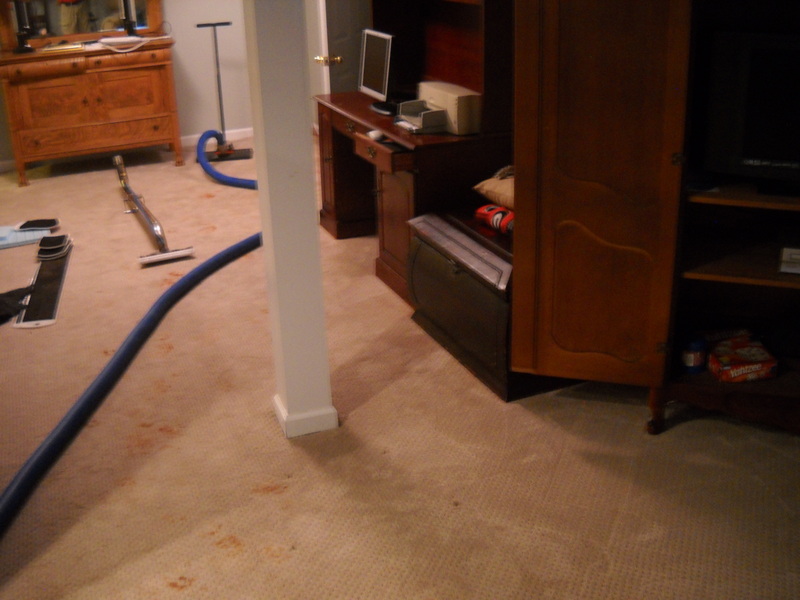 This customer’s main need was for us to dry out the basement, clean up the mud, and dry it out. We performed our water damage restoration in Fayetteville for this client. Their main need was to get the basement cleaned out and to have the drying process completed. 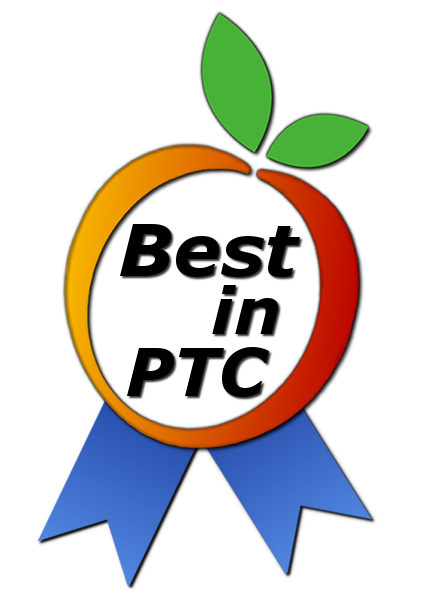 We have several policies that enable us to service our customers the best. First, we are a loss mitigation company and strive to save as much material as possible for the customer. We are a no conflict service provider. If we do have to remove material from the basement, we are not the company that will replace it. We work to protect the health of the occupants and the value of the assets. In many cases we work on, damage to the home is also causing detrimental effects for the homeowner’s health. For example, there was one homeowner who was getting ill because of the mold in their home. 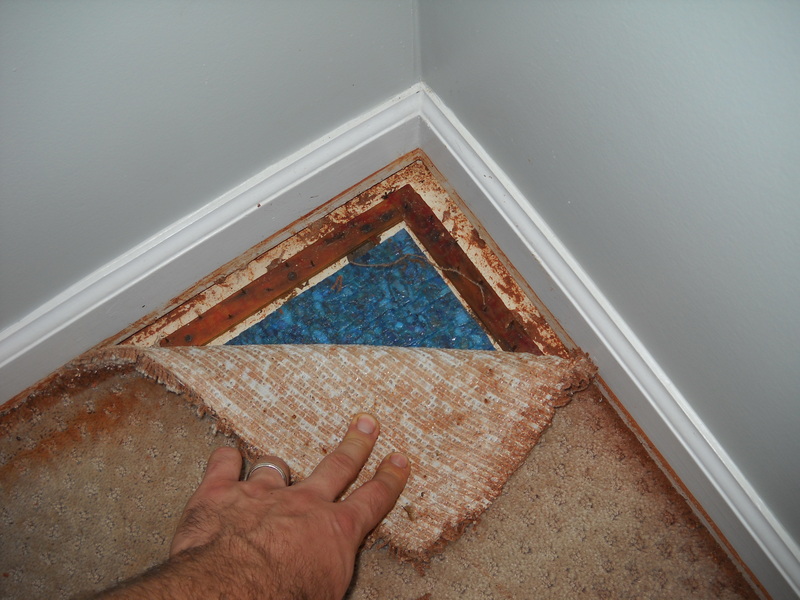 Our mold removal in Atlanta helped restore the home back to it’s original clean self and it also helped the homeowner return to good health. We are an IICRC certified firm and will follow this standard of care to provide the best outcome. In order to complete this job, we first removed the mud. Then we extracted as much physical water as possible. Unfortunately, since this was flood water from outside the home, we had to remove a portion of the drywall and the carpet and pad. It would have been ideal for the homeowner to not have this done but it was necessary to restore the basement. Some upholstery cleaning will be needed to restore the furniture back to it’s original state as well. The customer was very concerned due to all the mud from her flooded basement in Fayetteville, GA but we were able to clean/remove it to restore the basement. The client was very happy to have to work completed. She was a bit stressed at the beginning because her husband was out of the country and it was hard to deal with the damage, but we cleared it up for her.